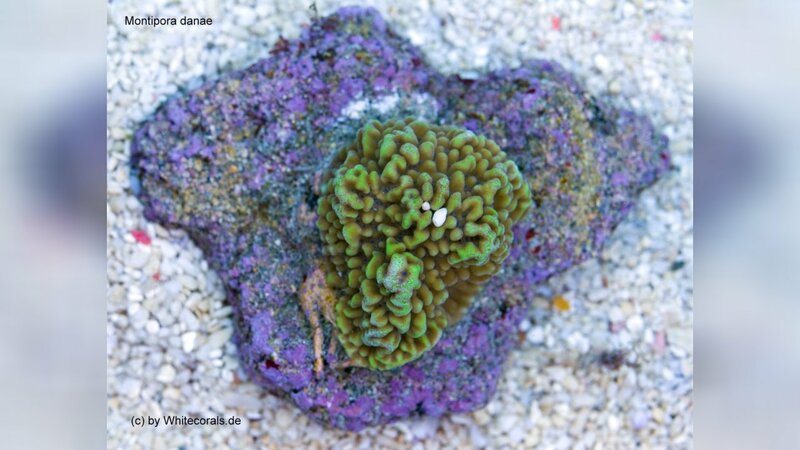 The offspring of Montipora danae are possible. Unfortunately, the number of offspring is not large enough to cover the demand of the trade. 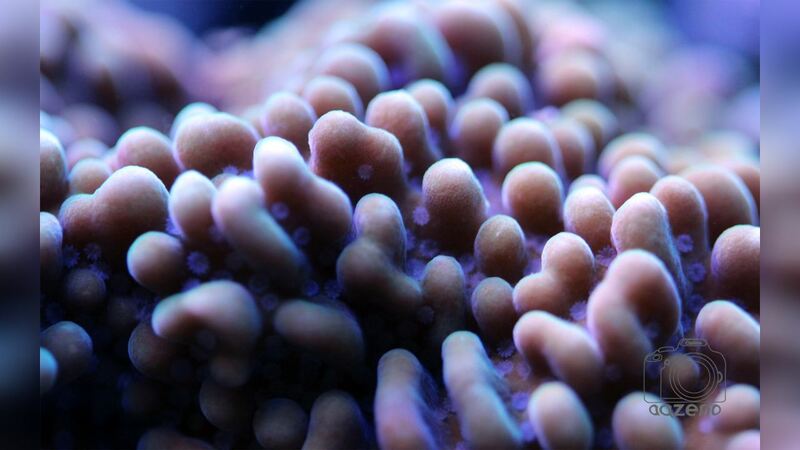 If you are interested in Montipora danae, please ask your dealer for offspring. 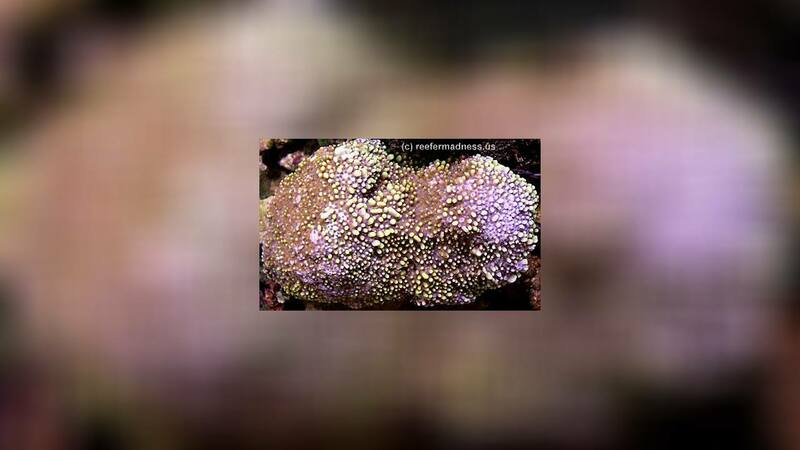 If you already own Montipora danae, try breeding yourself. This will help to improve the availability of offspring in the trade and to conserve natural stocks. Similar Species: Montipora verrucosa, which has larger more open corallites. See also M. meandrina, M. verruculosus and M. palawanensis. Wächst bei guter Beleuchtung sehr schnell, und sieht Klasse aus. Eine Monti die nicht so einfach zu halten ist, wie zum Beispiel die M.confusa.